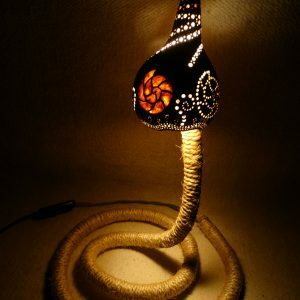 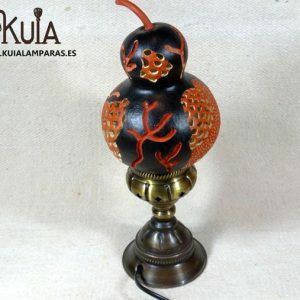 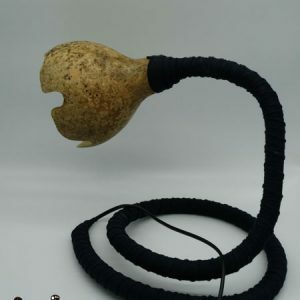 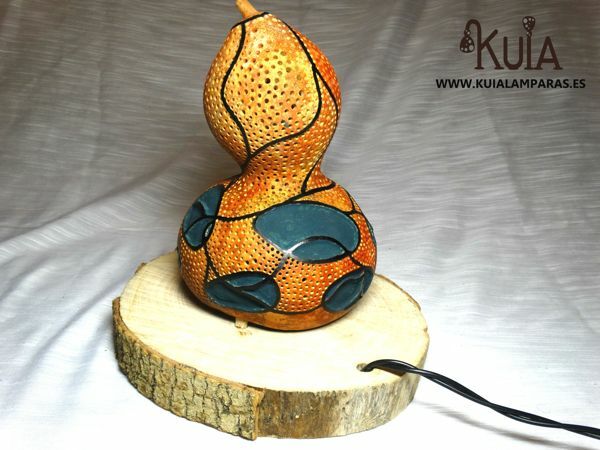 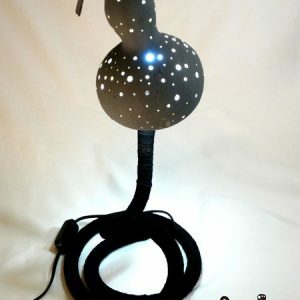 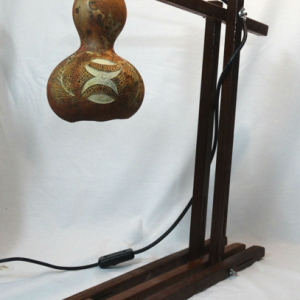 Handmade ambient lamp made of gourd. 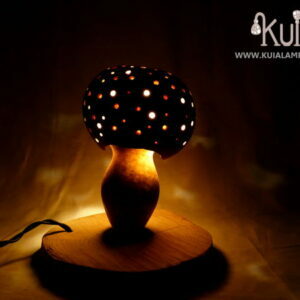 Looking for a sustainable and ecological production this lamp has been made by hand with a lamp properly cultivated pumpkin and a wood sheet, so it is a very suitable lamp for all who love the natural decoration.It is designed to give warm ambient lighting. 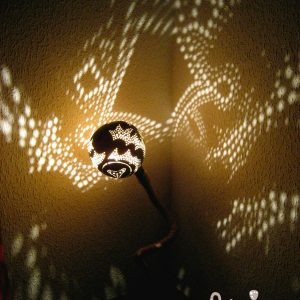 At the same time it is a decorative lamp as it creates very interesting shadows and illumination effects.